I haven't had a library card since I was, what, 15 years old and still lived at home. In my experience the libraries in my surrounding has had a very limited supply of YA and NA books. Especially ones still in the original language since I don't really appreciate translations. But I figured I'd give the one in Lund a chance and they have all of four shelves of YA in English. Yay? Anyway, since I was in a slight hurry on my way to work I just skimmed the first shelf and pick out these three. 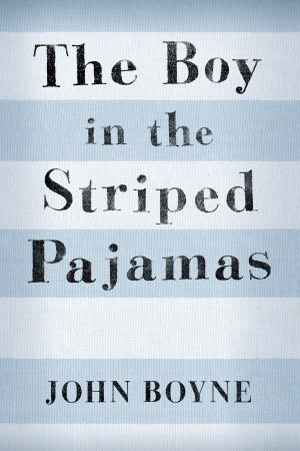 Looking for Alaska and The Boy in the Striped Pajamas has been on my TBR for a while. 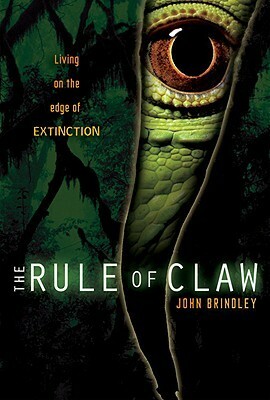 The Rule of Claw had a pretty cover. I was approved for two more, that apparently had a very short archive date because when I went do download them from NetGalley they were already archived and unavailable for download. Bummer. I didn't know these ones but I like the covers. Happy reading! Thanks! I've started Looking for Alaska and honestly, it's a bit weird. But everyone loves it so I'll just keep plowing through and hope for the best! I know, it feel like everybody else LOVES it, doesn't it? Thanks! Alaska wasn't among my favorites by JG but I think it's still a good read. I hope you enjoy it! 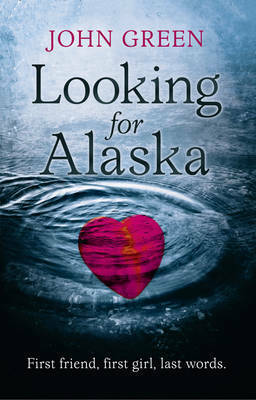 I keep meaning to read "Looking for Alaska" but I haven't gotten back to John Green. Happy reading! I've never read JG before and Looking for Alaska has been on my TBR for a while now. Thought it was time to do something about it. Thanks! The Rule of Claw looks interesting. Hope you enjoy these! Happy Reading!